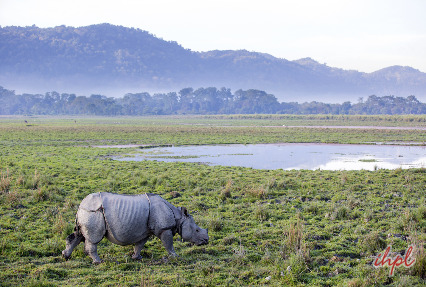 Assam with Kaziranga during the winter season is a perfect vacation in North East India. Indian Holiday offers a 7-Day and 6 Nights’ tour through the tourist attractions of the Assam and Kaziranga. Indulge in exploring tea gardens, interesting heritage sites and culture. Enjoy the leisurely walk to villages which allows you to experience simple living. Get a history lesson at Charaideo. The adventurous jungle safari in Kaziranga is definitely worth your time. Get the chance to meet one-horned rhinos and rare species of birds in their natural habitat. Peruse the itinerary for details of your trip. Arrive in Guwahati, the capital city of Assam. Our representative will arrange for smooth transfer to Hotel. Check-in and relax for the day. Overnight stay at the hotel. Get up early in the morning. Begin your drive to visit Jorhat, the tea-capital of Assam. The gardens of tea are spread over the foothills of North East Himalayas. Watch the diligent workers puck the fresh leaves. For a better experience, you can try your hand with them. Learn tea processing at the gardens. Return for lunch and rest. Take a leisurely walk to villages nearby. 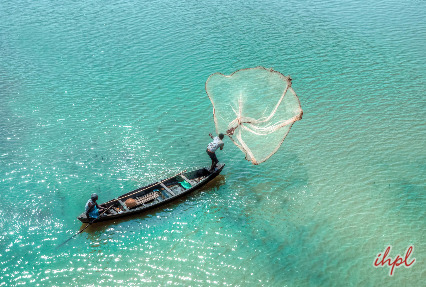 Experience the simplicity of Assamese lives. The simple homes have hardworking affable people. Opening up their homes and hearts, interact with the folks. They have numerous tales to share Return to the hotel for overnight stay. Start your morning with an early breakfast. After filling your bellies with delicious food start and driving straight to Sibsagar. Here you can marvel at the remains of Ahom Kingdom. The once mighty kingdom has been ravaged by the tides of time but the charm present in the relics are still attention-grabbing. 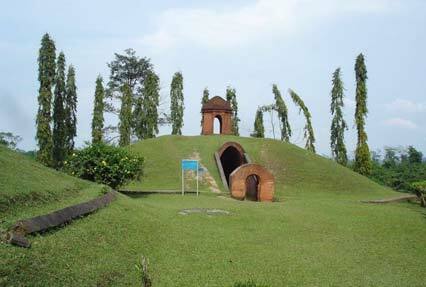 Proceed for a visit to the Maidams of Ahom kings, the burial grounds at Charaideo. Proceed to Tai Ahom Museum. The heritage treasured in the museum gives visitor an insight into the vast history and culture. Return to Jorhat for overnight stay. Start the day with fresh vigor as secrets will be revealed to you. Today you will learn the methods of tea-plantation at Toklai Research Station. Get an insight about tea-plantation. The magical brewing leaves have a long history. 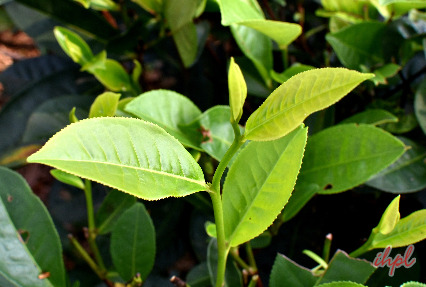 Learn the process of tea planting, plucking and processing. Have lunch at Jorhat, after which you begin your drive to Kaziranga. The UNESCO World Heritage National Park is the natural habitat of one horned rhinos and various rare species of birds. Spend the night at the hotel. Wake-up before dawn to get ready for an excursion to central Range of Kaziranga National Park. 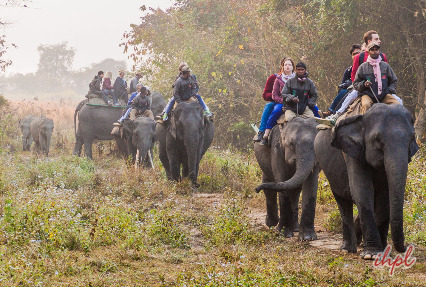 An Elephant Safari will take you to explore the wild beauty up close. The eastern range can be explored through jeep safari. Stop for lunch and proceed towards Western Range of Kaziranga National Park on jeep. Return to your hostel to recuperate from your adventurous day. Start the day with a hearty breakfast. After which begin your drive back to Guwahati. In the evening take a cruise on the banks of Mighty Brahmaputra River. Return to hotel for overnight stay. Today, our representative will arrange smooth transfer for you to the airport. Board flight for your onward destination with fond memories of your tour.